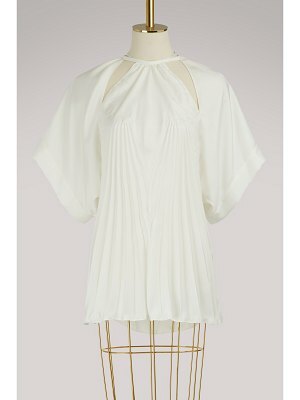 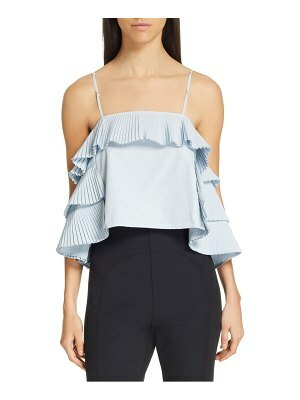 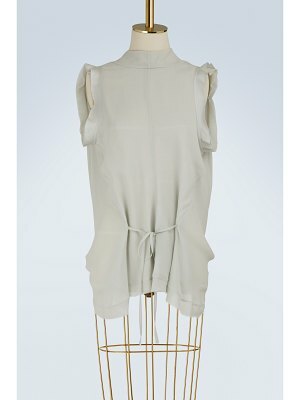 Maison Rabih Kayrouz, well-known for its ample high-fashion expertise, is now offering this sleeveless pleated top. 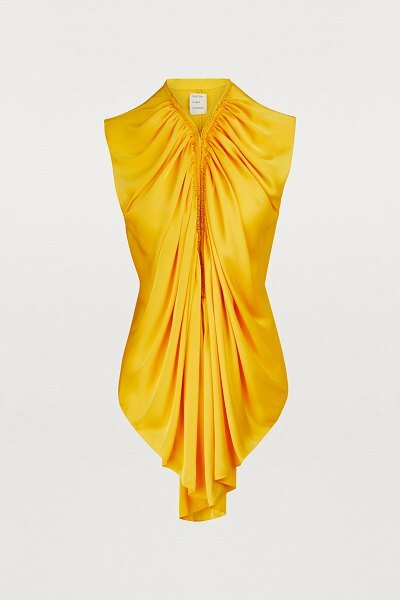 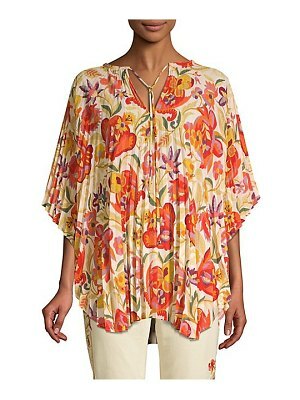 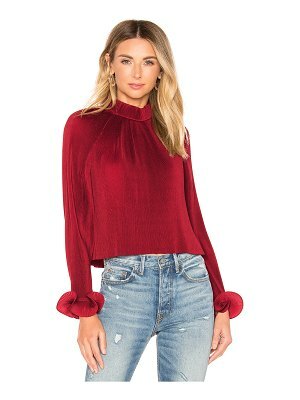 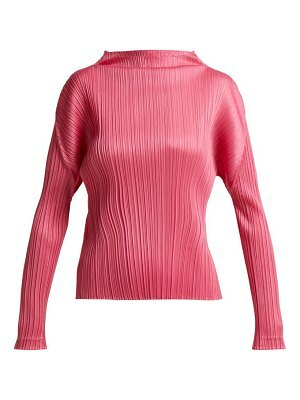 The brightly colored piece features draping on the front that delicately highlights your curves. 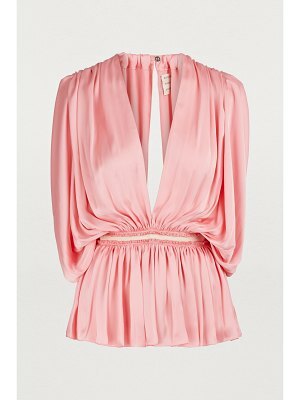 A narrow cut-out at the back lets your skin peek through for a sensual touch.